Purium’s Apothe-Cherry is made from sour/tart cherries that contain a wide variety of unique antioxidants and phytochemicals. 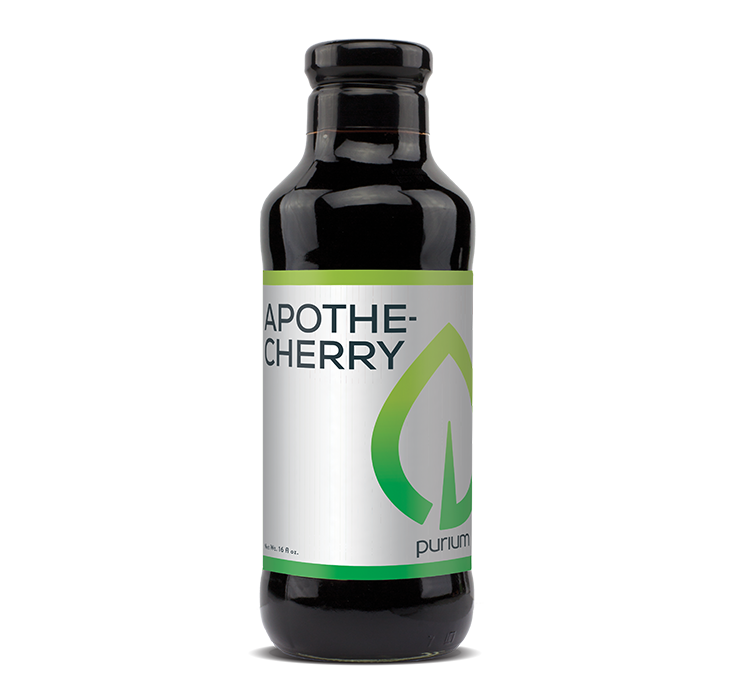 Suggested Use: Purium’s Apothe-Cherry is made from sour/tart cherries, which are nature’s most nutrient-dense food. They have a high ORAC (Oxygen Radical Absorbance Capacity) value plus a wide variety of antioxidants and phyto chemicals. For maximum effect, add 1 oz. (2 tbsp) of concentrate to 8-10 oz. of water or juice and drink. For maintenance add 1/2 oz. (1 tbsp) to water or juice and drink. Best taken prior to bedtime. Ingredients: Sour/Tart Cherry Juice Concentrate.